On Sunday, this newspaper’s editorial sounded the alarm over the grave risk that the Philippines may lose its position of preeminence as a supplier of manpower to the world’s shipping industry. But the warning it offered was not nearly strong enough. The clearest sign that the Philippines’ maritime labor sector is in trouble, as the editorial explained, was the steep, 25-percent drop in the number of seafarers deployed in 2018. Nearly 112,000 fewer seafarers were deployed last year than in 2017, reducing the workforce to 337,502 according to official statistics – the first time in years the number has gone below 400,000. As maritime workers contribute about $5.8 billion in annual remittances, the sharply lower deployment numbers represent a potential economic loss of up to $1.5 billion, or a bit less than half a percent of the gross domestic product ( GDP). There are three primary reasons for the erosion of Philippine dominance in the maritime sector, only one of which the editorial discussed at length. First, Filipino seafarers have become uncompetitively expensive. Compared to Indonesian crew, for example, wages for Filipinos are 20 to 40 percent higher, and are expected to become even more costly as new laws requiring their manning agencies to remit social security benefits on their behalf come into effect. The editorial also pointed out that Filipinos’ penchant for being litigious when it comes to labor disputes is driving up manning costs. 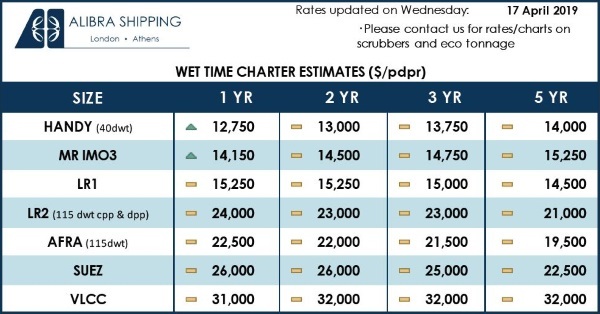 Shipping companies are increasingly looking for less expensive alternatives as a result, such as India, whose deployment of seafarers jumped 35 percent in 2018. The second reason is that there is a widespread perception, which apparently has some basis in fact, that Philippine training and skills have eroded to near or below minimum standards of acceptability. As of now, the country is at serious risk of losing its accreditation by the European Maritime Safety Agency (EMSA) over deficiencies noted by a safety audit last year. The Maritime Industry Authority (Marina) has given public assurances that the necessary documentation of a compliance plan was handed over to EMSA ahead of an October 31 deadline to do so, and that the identified deficiencies – some of which have not been solved since the Philippines first failed an EMSA audit back in 2006 – have all been adequately addressed. To bolster its claim, Marina took pains to highlight the re-release of two circulars by the International Maritime Organization (IMO) Sub-committee on Human Element, Training and Watchkeeping (HTW), which showed the Philippines included in the “white list” of countries compliant with the 1978 STCW (standards of training, certification and watchkeeping) Convention. That confirmation, however, may be completely meaningless. The two circulars in question are dated 2016 and 2017, and have only been reposted as preparation for an important upcoming meeting of the IMO-HTW on April 29 to May 3, which among things will update the “white list.” Department of Transportation and Marina officials will be in attendance to make their case for the Philippines’ remaining on the list, and have publicly expressed confidence; many industry stakeholders and observers, however, are deeply concerned the outcome may be unfavorable. The handicaps of high labor costs and standards that may be a bit questionable might not be so serious if the overall market was not so tight. The only maritime sub-sector enjoying real growth at the moment is the cruise business, which is expanding at a furious pace. According to various sources, there are currently orders for about 70 new cruise ships on builders’ books, and at least 100 new ships are expected to be launched over the next 10 years. 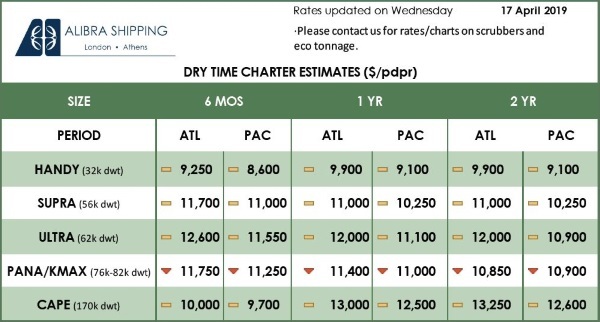 By contrast, the cargo shipping sector is growing only modestly, if at all. By all appearances, there are still plenty of maritime jobs to be had, but for the most part, these only represent the normal labor churn of the industry; not many new jobs are actually being added. The Philippine maritime sector’s woes are the unfortunate but entirely predictable result of arrogance and complacency. Filipinos have a bad habit of believing their own press; validation of their worth in some area encourages them to rest on their laurels. To save itself, the maritime sector ought to take a few cues from the business process outsourcing (BPO) sector, which suffered the same problem in recent years but is well on its way to overcoming it. Once BPOs realized that their business was being eroded by aggressive competitors from elsewhere, they stopped counting on some intangibly special traits of Filipinos (which, in the broad scheme of things, they really don’t have anyway) as a marketing hook, and did the only things businesses who need to survive and aspire to thrive can do: Raise their standards, find ways to create demand by expanding their competencies, and developing new markets with innovative products and solutions. Getting to number one in anything requires maximum effort and total commitment; staying number one requires even more. Once the maritime industry and concerned government agencies understand that, they might accomplish something.